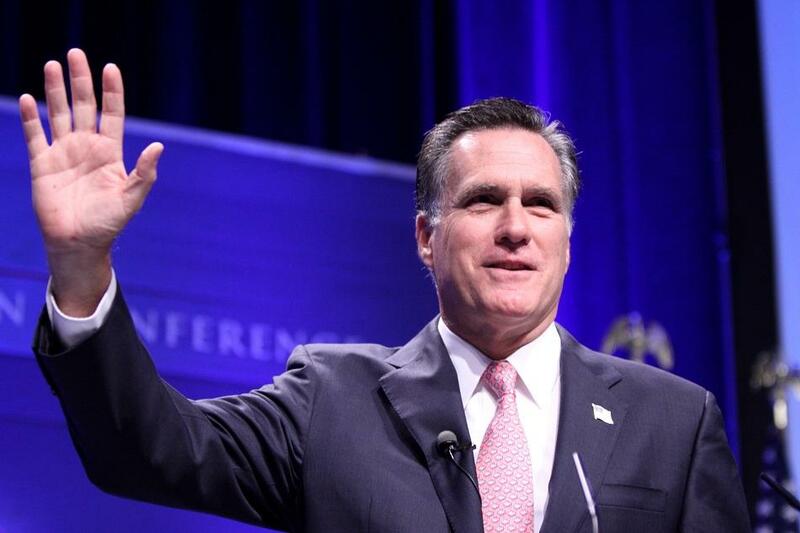 Everybody is calling the race for Mitt Romney - the question now is by how much? The mood upstairs reflects his likely victory; supporters are dancing enthusiastically and waving campaign signs. They're packed shoulder to shoulder in what is probably a very warm and sweaty room... Nice and cool down here in the media room.